Career-Defining Tracks from the Queen of Rockabilly, 29 A & B Sides from the Original Mono 45 Masters! Idolized by three generations of rockers, from Las Vegas to Stockholm, Wanda Jackson wears her rockabilly crown proudly. Debuting on country radio when she was still too young to drive, she would enter middle-age singing joyfully for the Lord. But in between, she would meet Elvis Presley and record her legendary Capitol singles, some of them fueled by rock ’n’ roll nitroglycerin. 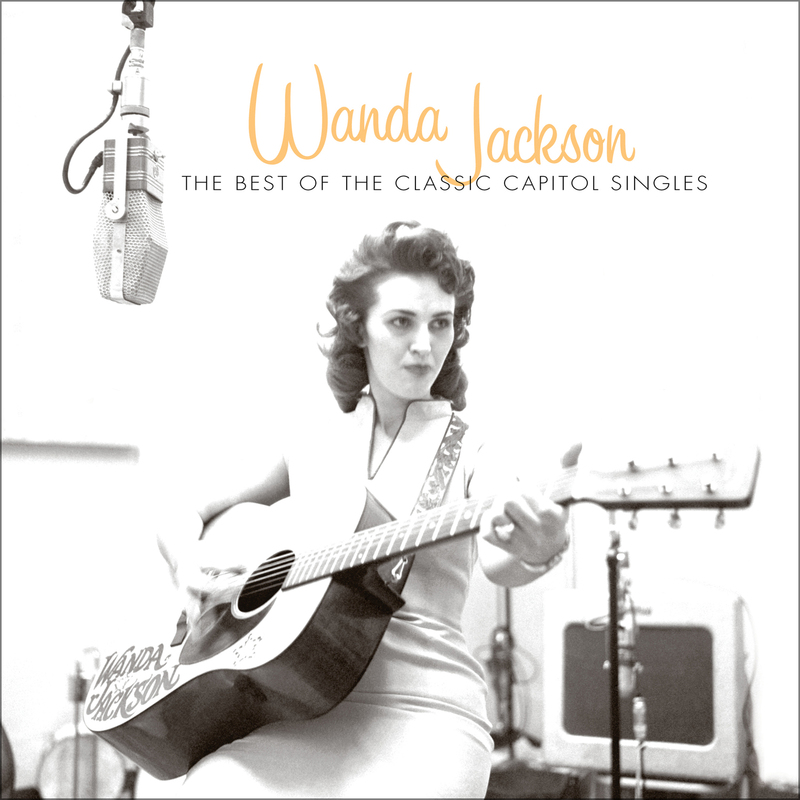 Yet, to hear this selection now is to also marvel at how wildly Wanda veered from style to style, as if the gorgeous, spaghetti-strapped Oklahoma rockabilly cared no more for the confines of genre than she did for a respectable neckline.